Mt Kilimanjaro in the morning. Nature walks on the plains. Up close and personal with the elephants. A beautifully designed tented en-suite banda/cabin built on wooden decks. Each banda has a raised veranda overlooking one of Kenya’s most stunning panoramas where guests can watch wildlife undisturbed. The room has been stylishly furnished with luxurious, handcrafted, wildwood furniture, crisp cotton sheets and hot water bottles at night. Each room has it's own en-suite bathroom with solar heated water and flushing toilet. 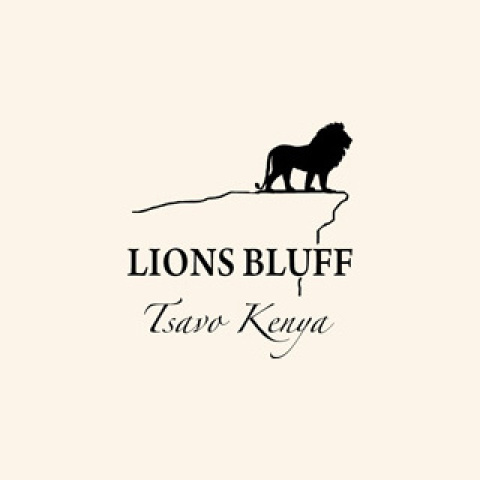 Part of the ecosystem of Kenya’s largest game park, Tsavo, Lions Bluff clings to the edge of a bluff suspended above the 125,000 acre Lumo Community Wildlife Sanctuary. 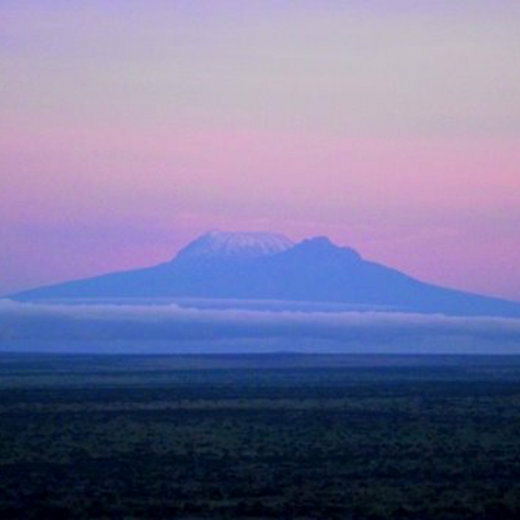 Overlooking the smoke-grey peaks of the Pare Mountains, and towered over by the legendary snows of Kilimanjaro. Stay in a small, unique lodge of sustainable timber, canvas and traditional coconut thatch. Sip sundowners on an open terrace with Kilimanjaro as the back drop, followed by dinner overlooking a small water hole visited by a family of elephants. 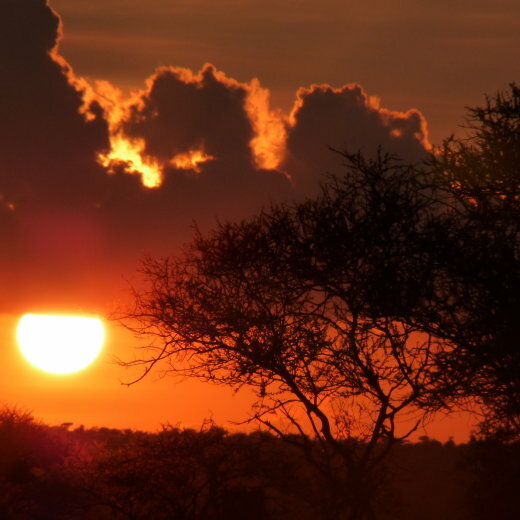 Sleep in a hand made four poster bed in crisp cotton sheets and awake to Africa's incredible sunrise ready to enjoy a game drive or bush walk before a hearty breakfast. At Lions Bluff there are only 12 semi tented bandas which are beautifully created, each with fantastic a fantastic view of the plains below. Each room is en-suite with either double or twin beds, and one family unit. 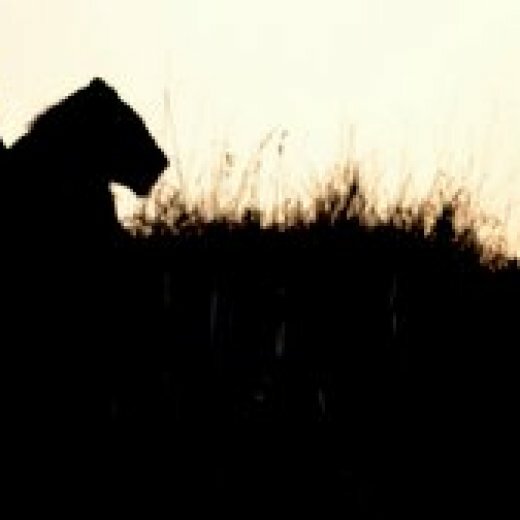 the area is home to a pride of lions that can be frequently seen alongside the other big five. All the ensuite rooms enjoy huge panoramas. Linked by timber bridges, they are simplicity incarnate; featuring hand-made four-poster beds, crisp white linen and locally-made wild wood furniture. Breakfast is served with fresh fruit, cereals and cooked breakfasts, fresh, homemade served or buffet lunches and 3 course dinners under the stars. The lodge cater for all food preferences sourced from nearby farms. The stay was satisfactory and excellent.. Excellent as always. The conservancy is top rate for animals. A bit on the expensive side. Beautiful views, excellent, thoughtful and accommodating services, comfortable beds and eco-friendly bathroom. Brilliant access to a great variety of wildlife which exceeded expectations. Great place to stay, amazing views and excellent food.